Delinquency Frequency is a two-hour show that explores all things avant-garde and experimental. From atonal free improvisation freakouts to sound collage experiments to eccentric pop music, Doctah Jones and DJ TJ take you on a journey through the uncompromising and the unconventional. 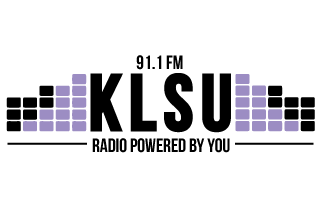 Tune in Saturdays from 11 PM - 1 AM for Delinquency Frequency, only on 91.1 KLSU.